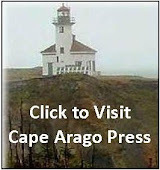 Many of you will recall that in last week’s review of the delightful young reader’s book, In Grandma’s Attic, I mentioned it reminded me of The Little House Series. Well, today I have some good news to share. 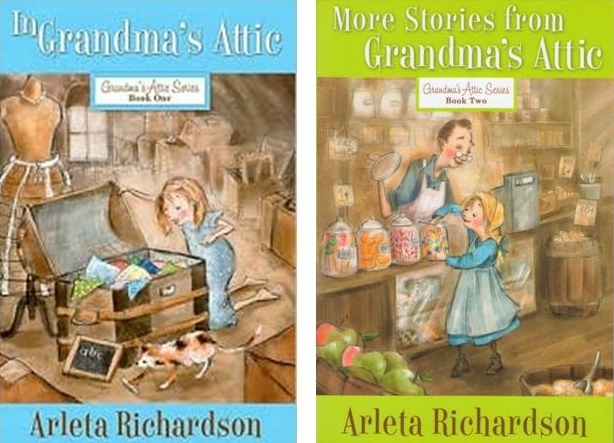 Like the Little House books, Arleta Richardson’s Grandma’s Attic is also a series of books. 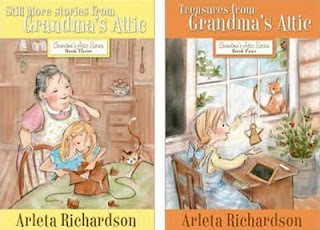 Today, we’re featuring the second book in the series — More Stories from Grandma’s Attic. Originally released in 1974, Richardson’s wholesome stories have reached more than two million readers worldwide. Now this timeless series has been revised and re-released with all new artwork giving another generation of girls the opportunity to read and enjoy these marvelous tales. Tales that transport the reader to an earlier time when things moved slower, life was simpler, and family was close by and treasured. 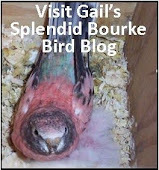 Children love the captivating stories that recount childhood memories of mischief and joy. I encourage you to find a comfortable chair, gather the kids or grandkids around you and take a trip back into yesteryear with Arleta Richardson and her Grandma Mabel. She’s a natural born storyteller and these short, but heartwarming stories, are sure to bring a smile to everyone’s face. They also make great gifts for the young people in your life. 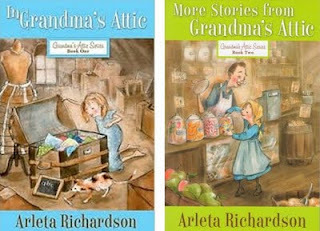 As we mentioned above, the first two books in the series, Stories from Grandma’s Attic and More Stories from Grandma’s Attic were released in April. 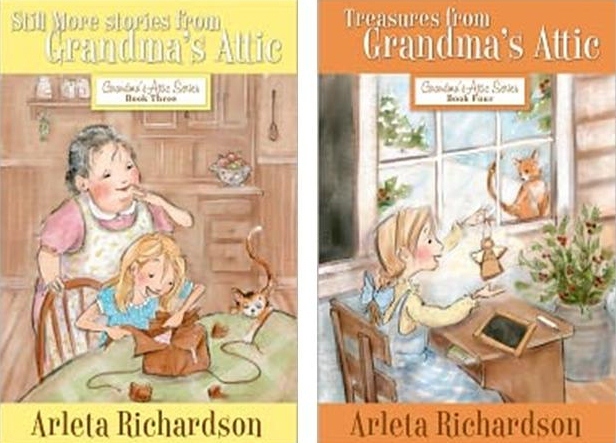 However, I have it on good authority that two more, Still More Stories from Grandma’s Attic and Treasures from Grandma’s Attic will be coming out in July…just in time for summer reading. I suggest you get them all, because once the youngsters get started, they’ll be begging for more. 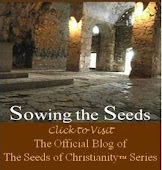 We thank Audra Jennings of B&B Media for giving us the opportunity to review these books.